"MUFON is not scientifically studying UFOs, it is collecting data and has been doing so for over 40 years with nothing concrete to show for it. No hypotheses, no conclusions, so in a nutshell - no science. Collecting data for the sake of collecting data is not science, it is a landfill." This is an interesting remark worthy of consideration. From my vantage point here in Sweden I cannot comment on how relevant this criticism is regarding MUFON but it is certainly a problem that should be addressed by ufologists worldwide. 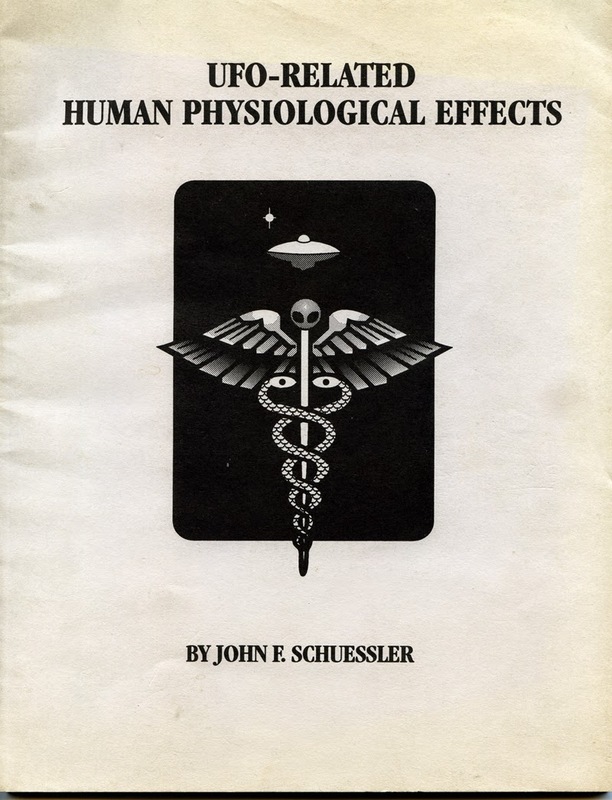 As an example John F. Schuessler, director of MUFON 2000-2006, did an excellent compilation of cases in his UFO-Related Human Physiological Effects (1996), but in this study there is no theory or hypothesis given to account for all the varied physiological effects documented. Formulating a theory on UFO phenomena is a complicated undertaking. Part of the problem is that UFOs are so obviously diversified relating to nature and origin that one theory can only account for a part of the unidentified cases. Then there is the problem of ideology or paradigm. How to formulate a scientific theory when the phenomenon studied behaves and appears in ways that is "scientifically impossible" from a reductionist, materialist worldview? Take for instance the cases I have have presented here: Björkvik, Gohs and Väggarö. When UFO-Sweden was founded in 1970 the theory issue was no problem. UFOs were extraterrestrial visitors and the object of the organization was to convince authorities and public of this "truth". 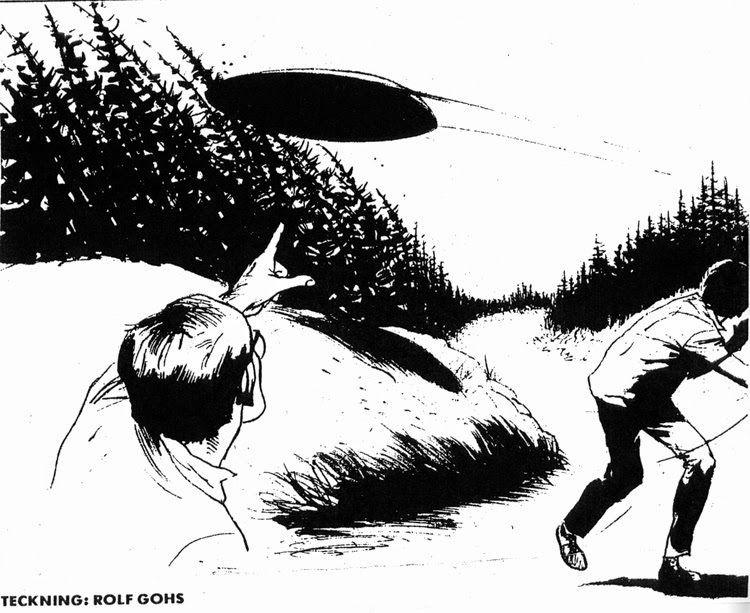 During the first annual conference in Motala 1970 the decision was made to launch a large-scale information campaign with the stated goal to "get an official recognition that flying saucers are of extraterestrial origin." 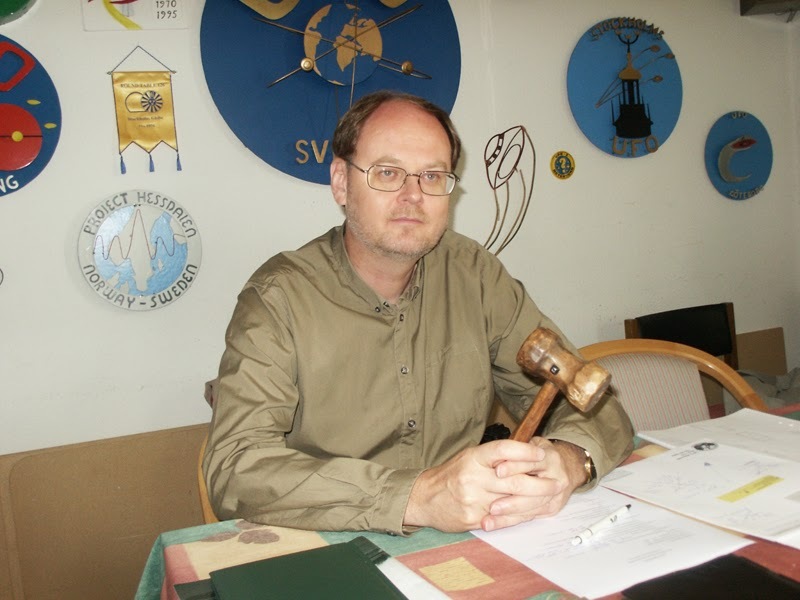 During the 1970s and 80s various steps were taken to approach the subject in a more serious and scientific manner and when Clas Svahn was elected chairman of the UFO-Sweden board in 1991 he formulated what has been named the third way ufology: neither naive belief nor debunking skepticism but an open mind to various theories and claims based on critical investigation and empirical data. 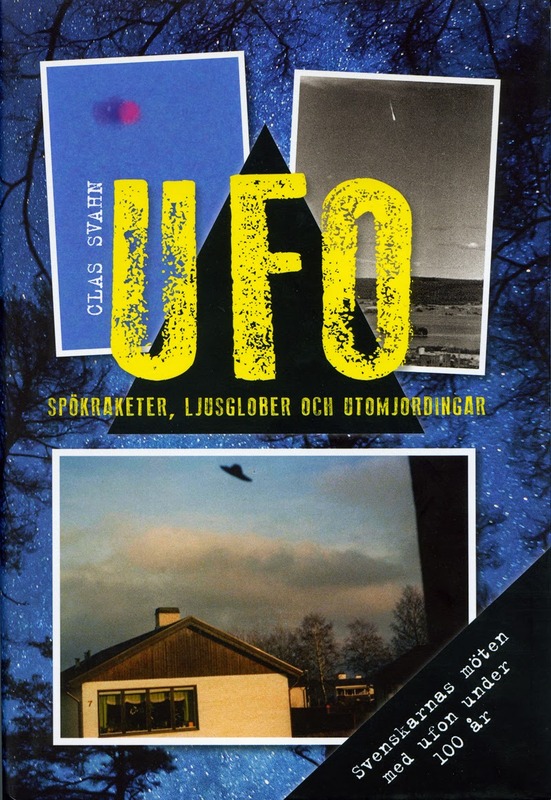 In 2014 Clas Svahn´s book UFO. Spökraketer, ljusglober and utomjordingar (UFO. Ghost Rockets, Luminous Globes and Extraterrestrials) was published. This is a landmark in Swedish UFO history, a presentation of the best and most intriguing UFO encounters in Sweden. Most of the cases personally investigated by Clas himself. His conclusion: "After 40 years of investigation I have no hesitation in stating that there are unknown phenomena in our world that we ought to devote much more time and resources investigating." In spite of this conclusion and the careful documentation Clas Svahn presents no theory or hypothesis for these unexplained cases. This is a sensible strategy because when you enter the controversial world of theories you are immediately in deep water. Still, we must after forty years dare to formulate theories and try to map this unknown country represented not only by UFOs but all types of Fortean and paranormal phenomena. 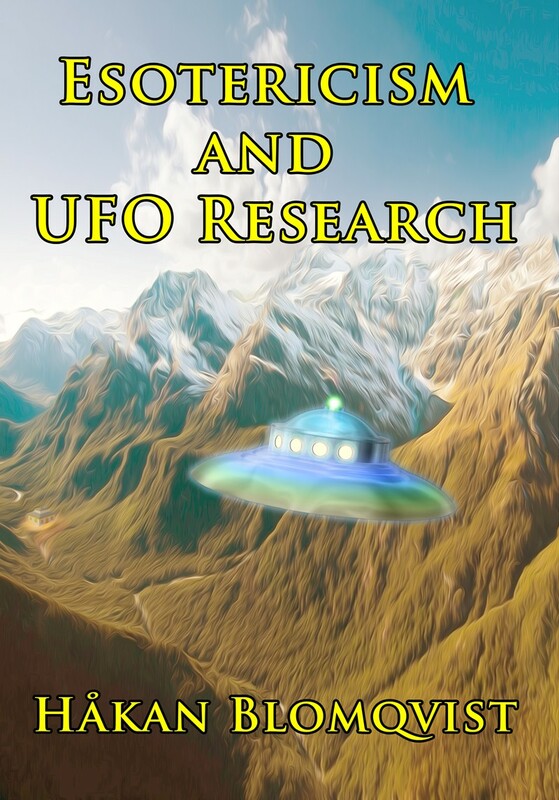 To handle this delicate issue ufologists, Forteans and investigators of paranormal phenomena must become a sort of alternative paradigm pathfinder force. Intellectual heretics entering, what Jacques Vallee has called, Forbidden Science. As most scientists and intellectuals have no knowledge of nor interest in these "absurd pseudosciences" no help is to be expected from the mainstream academic world. The few serious students of these phenomena will have to work like an Invisible College. 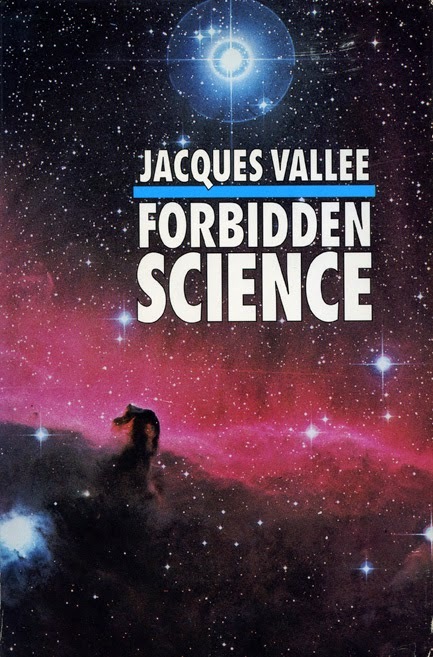 Hopefully there will in the new academic generation be a few students fascinated by this work as expressed by Vallee: "For me the challenge was to find out the very limitations of science, the places where it broke down, the phenomena it didn´t explain."